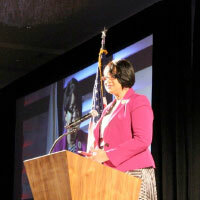 Janice Neal, director of the Webster Los Angeles Air Force Base campus location and regional director for the Western Region of military campuses, took office as president of the Council of College and Military Educators (CCME) during the organization’s annual symposium in Austin, Texas on Jan. 24. Neal has been actively involved in the CCME board since 2010. She previously held positions as CCME secretary, vice president, and is now president in 2019-20. 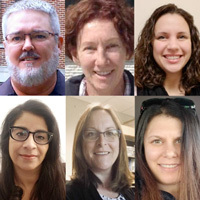 In a partnership with the Division of Military Campuses and Online Learning and the Office of Academic Advising, we are pleased to announce that Citlali Cosic, Molly Himel, Nicole Mathews, Mark Shannon, and Jessica Welch have been selected as academic advisors for the newly created regional military graduate advising team. 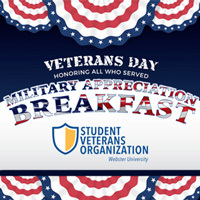 Webster’s Student Veterans Organization (SVO) will host the 7th annual Military Appreciation Breakfast on Monday, Nov. 12, from 8-9:30 a.m., honoring the military service of Webster students, faculty and staff. St. Louis-area veterans, military students and their families are invited to enjoy a free breakfast at Marletto’s Marketplace, along with camaraderie and fellowship with SVO members. 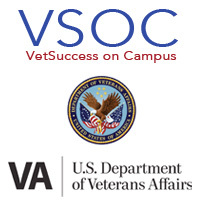 Effective Oct. 23, VetSuccess on Campus (VSOC) counselor Jason Blakemore will be located in the Advising Center and Career Planning and Development Center in Garden Park Plaza. Student veterans may now check in with the Advising Center front desk for appointments. VSOC serves a vital role supporting our veteran population from the Webster Groves campus, providing various services to student veterans such as education and training opportunities, adjustment counseling to resolve problems, referrals to health and community services, assistance for other veterans benefits and a mentorship program. 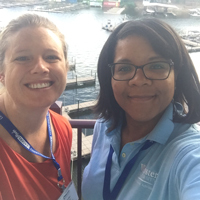 Graduate academic advisors Genesis Steele and Jordan Wienke were awarded Best of Conference at the 2018 MACADA Conference for their presentation, partially funded through Webster Staff Alliance. 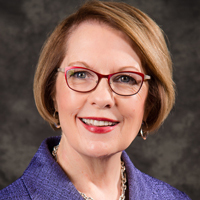 ... Susan Schultz will be named Honorary Base Commander at Scott Air Force Base at an induction ceremony on Oct. 19. ... Zlatko Cosic's films are part of a group exhibition, RE/CONSTRUCTING IDENTITY, running through Jan. 26 at Sheldon Galleries. 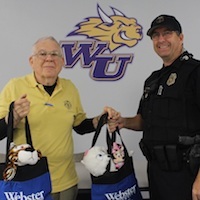 Webster University started the 2018-2019 academic year with an impressive group of incoming undergraduates. It also was ranked highly by U.S. News and World Report, the Wall Street Journal, Diverse Issues in Higher Education, and U.S. Veterans' Magazine. 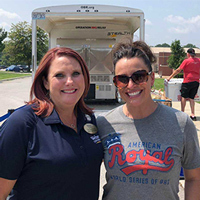 Katie Ervin, director of Webster's Fort Leavenworth campus location, has been named co-chair of the American Royal’s Red, White and ‘Que-A Salute to the Military. Best known for its World Series of Barbecue, the American Royal is a nonprofit providing educational and agricultural opportunities. 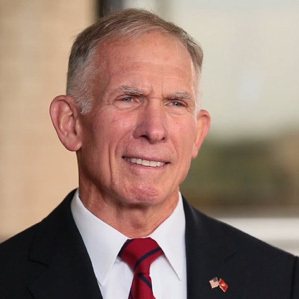 Ervin's role includes hosting the Giving Back to Those Who Give event held on Aug. 22, and the Red, White & ‘Que-A Salute to the Military on Sept 15. 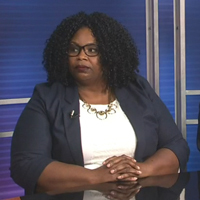 Two Webster graduates recently completed the Defense Acquisition University (DAU) Senior Service Fellowship program. 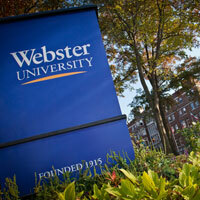 The fellows spend 10 months in the program and all take classes through Webster. Two of the fellows, Bryan R. Cleve and Corry B. Cox, also completed their MA in Management and Leadership from Webster during this time. 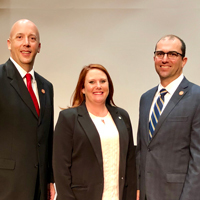 Webster's Fort Leavenworth director, Katie Ervin, presented them with their degrees at their graduation ceremony at Redstone Arsenal, Alabama.